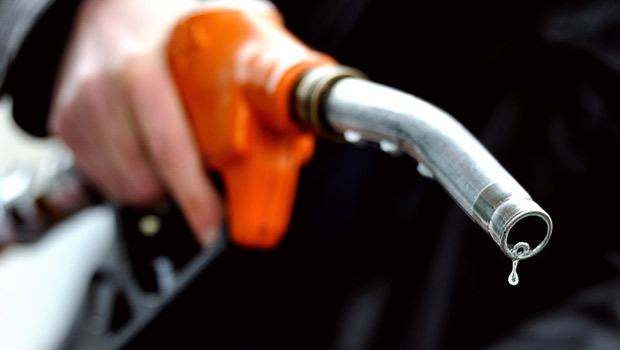 Due to the rising price of fuel, it is quite common that the prices of taxis across the country are expected to rise also, cab fare and petrol prices sort of walk hand in hand in Oman. So if you're thinking it's going to start costing you too much to commute around the country, have no fear! Mwasalat are here to save the day, they have confirmed they will not be raising their fees to compensate for the high petrol prices across the country! So if you're not planning on spending any more on fuel, catch the bus from now on! 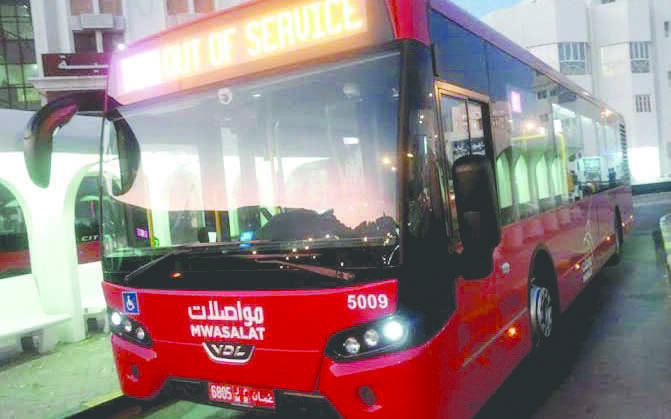 In a Tweet, Mwasalat confirmed their bus fare plans saying: "There aren’t any plans to increase the bus fares following the hike in fuel prices."